The Dallas City Council held an emergency meeting this morning and agreed to postpone the plans for a Cowboys Super Bowl parade. At least for a couple of weeks. Good for them. Everybody back down to earth a little bit now? I find it enormously amusing to hear everyone from Wade Phillips to Tony Romo and Marcus Spears point to the Houston crowd as being a big factor in the preseason loss Saturday night. What?!? If the Texans crowd in a non-conference preseason game in August is a problem, how in the world do they plan to handle the partisans in Philly and New York in division games in November? Two Green Valley Gators and a Northridge Wildcat. Our girls all started school today: Whitney in 8th grade, Valerie in 5th, and Carley in 2nd. Whitney was very apprehensive and even a little unsteady this morning with getting her schedule and lockers and books and finding the classrooms. But Valerie and Carley were, as always, ready to go. I’m anxious to hear how their first day went. I’m sure we’ll celebrate by going out to eat together this evening and listening to all the stories. My dad, the whole time we were growing up, woke us up on the first day of school every single year by singing “School bells! School bells! Dear old golden rule bells!” at the top of his lungs all through the house. It would irritate us so much. And it would get more obnoxious and loud every year, and our protests against it would be louder and more demonstrative, so that it developed into one of those things that we expected and counted on and — maybe — even looked forward to with a twisted kind of delight. It was extremely corny. And I’ve sung it to my girls on the first day of school now every single year since Whitney first went to Kindergarten 8 years ago. And they act the same way we did as kids. And I’m afraid I act the same way dad always did. Family traditions are very powerful ways to connect us to our past and give us and our children a real sense of history and belonging to something bigger than ourselves. The exact same things can be said about church and faith traditions. Maybe I will. Later. 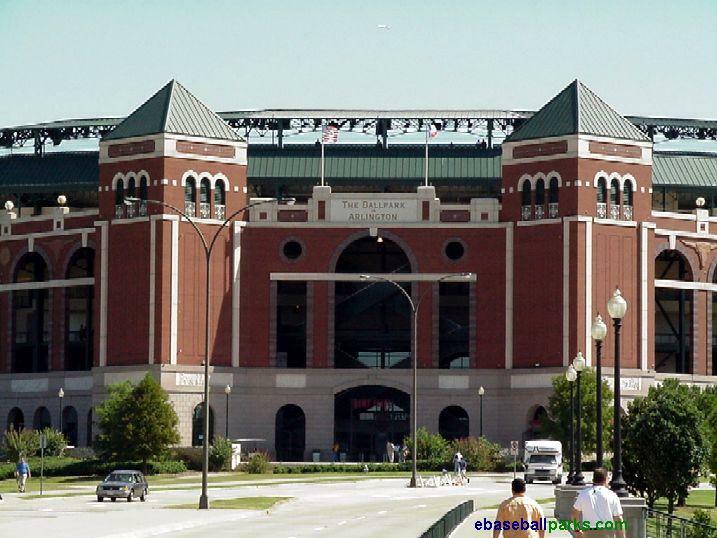 65 of us from the Legacy Church, mainly teens and their families, attended the Mercy Me concert and Texas Rangers game at the Ballpark Saturday night. What a great evening of fellowship and worship and baseball. Singing “I Can Only Imagine” with my girls and the band. Paying more for the hamburgers and french fries than I did for the tickets. A three run homer in the taco inning. Explaining to Nick that it’s not cool to say you picked the right color in the dot race when you’re holding all three. Listening to Hooper and Fleming argue about obscure SEC football players from the ’80s. That cup of cold water NOT given in Jesus’ name (Thanks, Enger!) 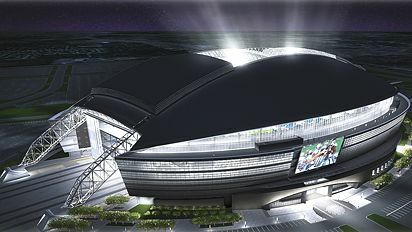 A great view of Jerry Wayne’s new stadium. Bott’s throw. Laird’s bunt. And a Rangers win. What a great night! There are only three more days until football season begins with eleven college games on Thursday. And if we have a punter on the list in the countdown, we’ve got to have a kicker. Al Del Greco played for 18 years in the NFL, most of those seasons in Houston with the Oilers. He’s the Oilers’ all-time leading scorer. 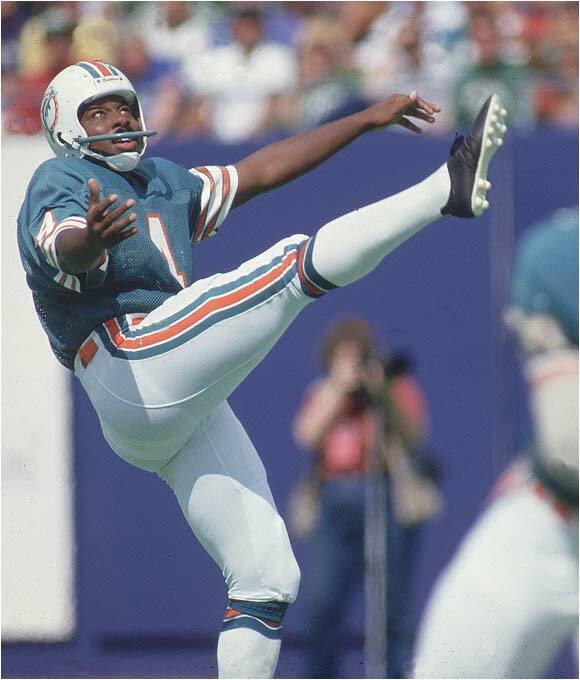 He holds the NFL record for most consecutive games with a score. He holds the top two NFL marks for most PATs in a row. And he’s one of only four Houston Oilers to ever score 100 points in a season along with Earl Campbell. George Blanda, and Tony Zendejas of the Flying Zendejas Brothers. 21 of Del Greco’s 347 career field goals came from 50 yards out or more. Jan Stenerud, Bronko Nagurski, and old Darryl Lamonica receive honorable mention. But I love those old Oilers. And Al Del Greco was automatic. Yesterday’s #4 is Brett Favre, whose first NFL completion as a member of the Tampa Bay Buccaneers was to himself off a deflection. He’s the NFL’s only three-time MVP. He’s never lost a regular season game in temperatures colder than 35-degrees. He took the Packers to two Super Bowls, beating the Patriots and losing to Denver. And he started his career in Atlanta with the Falcons as a second round pick out of Southern Miss. 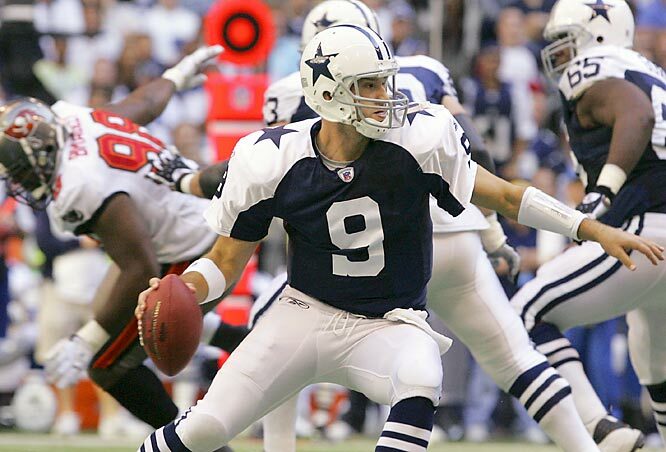 In that one season in Atlanta, he appeared in two games and went 0-5 passing with two interceptions. I love the way Brett Favre plays. I love watching him. It’s either disaster or brilliance, nightmare train wreck or poetry in victory. Either way, it’s exhilirating. Reggie Roby gets a well-deserved honorable mention. But I think we’re way over the quota now on kickers and punters. 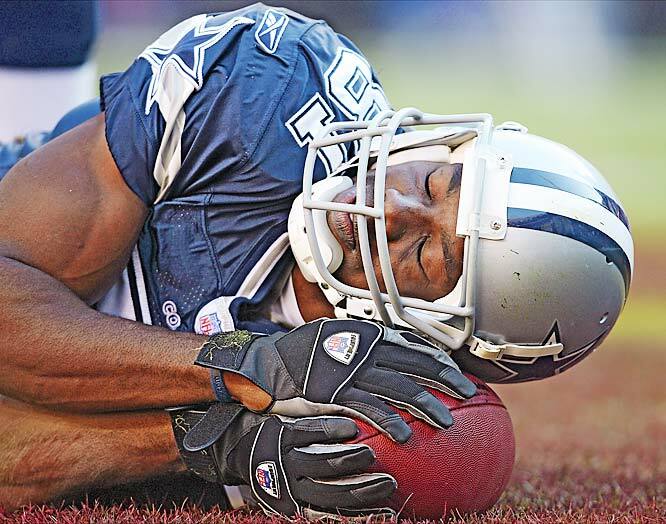 And finally, here’s what you’ve been waiting for: my game by game predictions for the Dallas Cowboys 2007 NFL football season. Sep 9 v. Giants: It’s the only division game before the bye-week in late October. It’s at home. It’s the season opener. And it’s on Sunday night national TV. It’s Tom Coughlin’s coach-friendly boot camp training style against Wade Phillips’ player-friendly summer camp style. 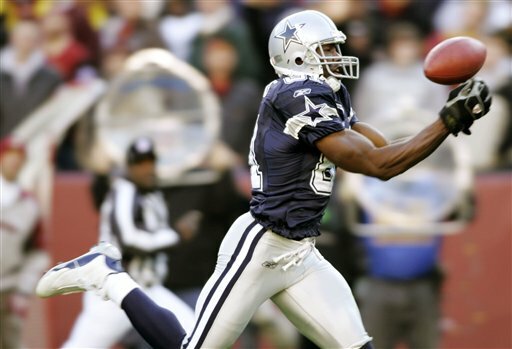 Plaxico Burress and Amani Toomer have huge games receiving against the Cowboys’ suspect secondary. But Eli Manning fumbles in the Giants’ end zone late for a safety and Dallas wins by one, 18-17. 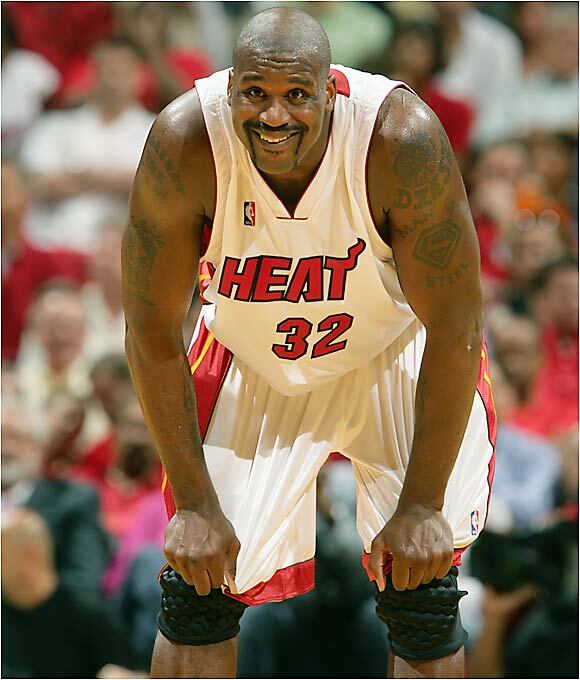 Sep 16 @Miami: Terrell Owens spends the Saturday night before the game at a party at Shaq‘s house on Miami Beach. 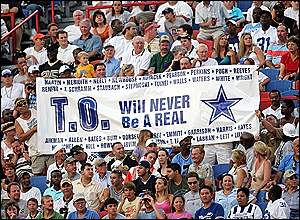 Things get out of control when T. O. calls Dwayne Wade a goody-two-shoes and O’Neal actually puts on his Dade County Sheriff’s Office uniform and arrests the Cowboys wideout. Stephen Jones bails Owens out of jail at 2am. But the distractions prove to be too much. Zack Thomas and Jason Taylor crowd the box, stuffing the Cowboys run game and sacking Tony Romo four times in a 33-13 Dolphins win. Trent Green looks like Bob Griese (in a good way). Wade Phillips claims they lost the game on purpose to motivate them for the Bears next week. 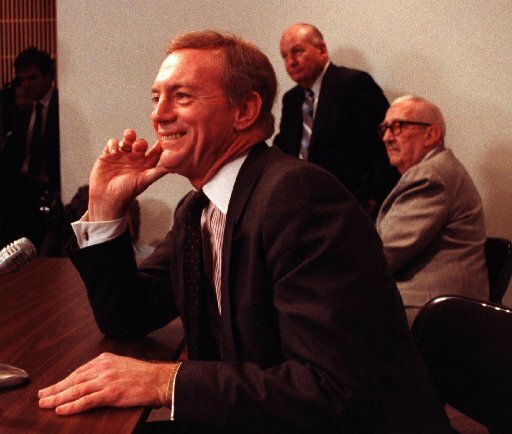 9-30 v.Rams: Jerry Jones‘ new commercial for Motorola in which he wears black tights and sings Blondie’s “Call Me” inside the Alamo is the talk of the players and reporters at Valley Ranch. But it doesn’t seem to be too big of a distraction. 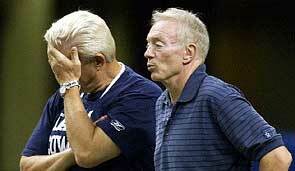 Now that Bill Parcells is gone, it’s just Jerry back to being Jerry. 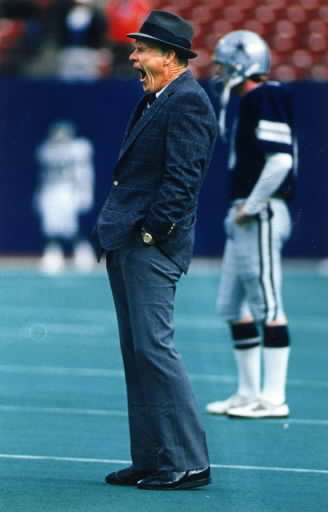 Back at Texas Stadium, the Cowboys find their groove against St. Louis. 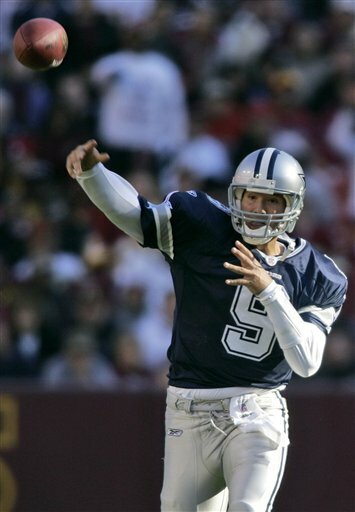 Marc Bulger throws three interceptions and fumbles twice and Dallas wins 24-10. 10-8 @Buffalo: The trade between the Bills and the Cowboys that netted Dallas Drew Henson and made J. P. Losman the starter in Buffalo looks like a wash. Dallas wins a boring matchup 17-14 to get to 3-2 on the season. The biggest news of the week comes when Bill Parcells and Keyshawn Johnson make light of Emmitt Smith‘s “Dancing With the Stars” victory on ESPN’s pre-game show. Emmitt reminds Tuna and Me-shawn that, between the three of them, that’s the only championship that’s been won in the past ten years. 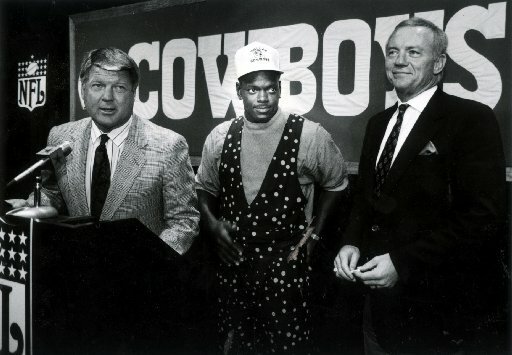 For the first time in recorded history, both Parcells and Keyshawn are speechless at the same time. The earth shifts just a little on its foundation. 10-14 v.Patriots: After scoring a first quarter TD, New England receiver Randy Moss runs to the star on the 50-yard line at Texas Stadium to celebrate. Terrell Owens laughs. George Teague, watching the game in his living room in Wylie, drives to Irving and clotheslines Moss on the sidelines late in the fourth. Bill Belichick is taken to Parkland Hospital for dehydration. The gray hooded sweatshirt in the 95-degree Texas sun wasn’t a good idea. Pats win it easily 28-12. 10-21 v.Vikings: Cowboys win big. You and I could give the Vikings a good game. The Cowboys enter the bye-week at 4-3, very much in the thick of things in the “competitive” NFC. Bad news comes when Leonard Davis snaps a hamstring stepping over a sock on the floor in his bedroom. Julius Jones expresses concern with the big fella out. Marion Barber calls Julius a baby. Here we go. 11-4 @Philadelphia: Not a good start to the heart of the division-heavy portion of the schedule. The Cowboys get blown out by the Eagles 43-14. Julius Jones averages 1.1 yards for his 26 carries and a fumble. Marion Barber picks up 8.2 yards per carry on 6 runs, including both Dallas touchdowns. 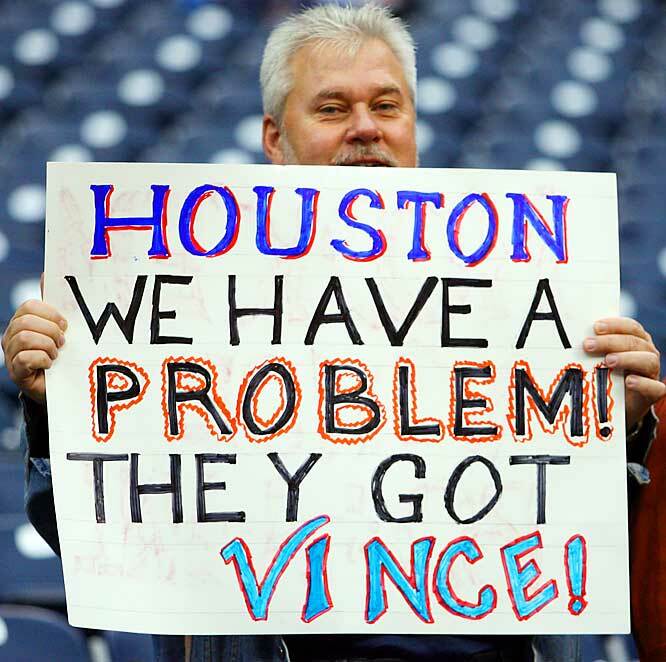 The Dallas Morning News reports that several “veteran players” say they miss Bill Parcells. 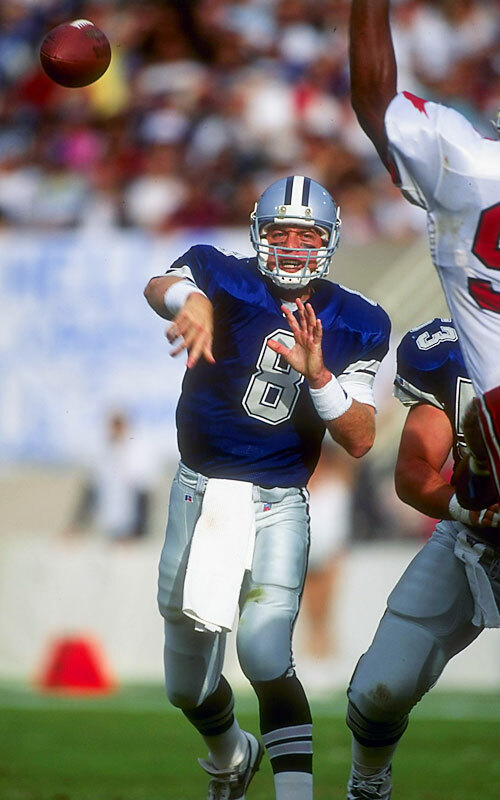 Tony Romo calls Troy Aikman and asks if he still has Lorrie Morgan’s phone number. 11-11 @Giants: The secondary situation can’t get any worse. Eli Manning tried to throw the game away. But the Dallas defensive backs can’t catch anything. Roy Williams and Jacques Reeves both drop easy picks. And the Giants win a close one 21-17. In a desperate move, while they’re in New York, Jerry Jones signs free agent Alex Rodriguez to play cornerback. 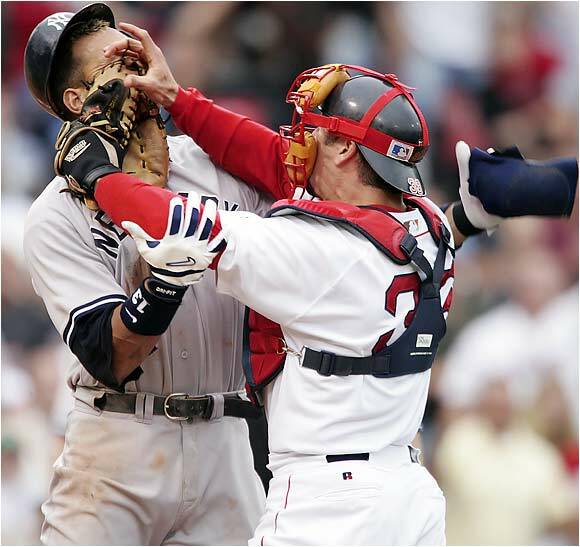 Derek Jeter actually drives A-Rod to the airport. But the deal falls through when Rodriguez insists on bringing his own equipment manager, massage therapist, and chef. 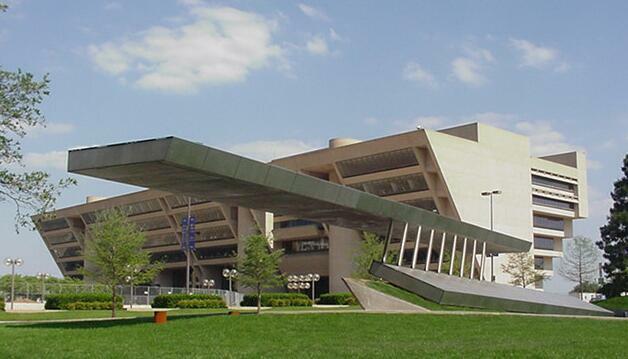 11-18 v.Redskins: In a move designed to stop the losing streak, Wade Phillips starts Brad Johnson at quarterback. And the plan works. Johnson doesn’t attempt a single pass in the 48-7 romp. Julius Jones and Marion Barber combine for 270 yards on 63 carries (Jones: 49-11 yards; Barber: 14-259 yards). 11-29 v.Green Bay: This Thursday night game is televised by the NFL Network. So my dad, who lives in East Texas and doesn’t have cable, is staying with us tonight so he can watch it. He keeps asking me if I think Brett Favre is going to return for the Packers next year. 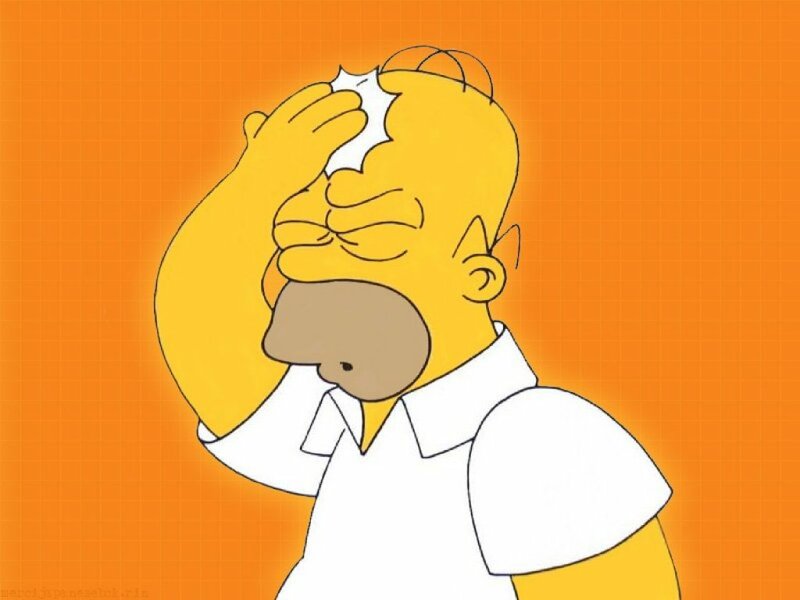 My mom keeps talking about Bart Starr. I can’t concentrate. The Cowboys win 23-14. 12-9 @Detroit: Marion Barber has shaved his head, figuring that’s the only way Jerry Jones will allow Phillips to make him the starter over Julius. It works. And Dallas runs all over the Lions 38-9. Matt Millen’s record now as the Lions’ General Manager is 25-78. It’s a joke. He could drive a Honda to work and the Ford family would still keep him. 12-16 v.Philadelphia: At 7-6, Dallas needs this win to secure a playoff spot and eliminate the Eagles from the postseason. Philly coach Andy Reid tells his squad he’ll wear spandex to the team Christmas party if they hold Terrell Owens without a catch. As a precaution, Under Armor hires 75 new seamstresses and NFL commissioner Roger Goodell hires four new consultants. The Eagles win a dogfight (can we still say that nowadays?) 14-10. 12-22 @Carolina: Following the Packers game, my dad decided to stay through the holidays so he could watch this snoozer against the Panthers, also on the NFL Network. Carrie-Anne and I decide to buy dad a cable package for Christmas. Carolina wins it 21-17. 12-30 v.Redskins. The Cowboys always beat the Redskins. Add it up. 8-8. No playoffs. You heard it here first. I had forgotten about the Mad Bomber. Stenerud has a ring and possibly HOF. Favre yes, Del Greco is a no. Saw Jerry’s Papa John’s commercial Sat night – please make the bad man stop. Speaking of no shame — Del Greco is a completely biased choice. 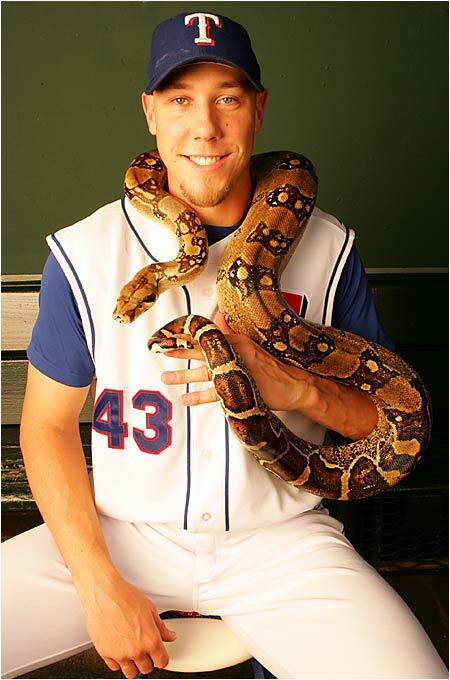 Please tell me you clicked on all the Parcells picture links in that post. As usual it seems as if you go out of your way to make my life difficult. Thanks for the predictions today – fantasy draft was last night. Glad to know I can play such an integral role. I’m trying. Sounds like looking back, if you were able, you’d stay out of the fantasy league and use your entry fee on defensive driving. Tell Dillon to keep his head up and encourage Whitney when he can. that’s an old picture – Quincy is still there.